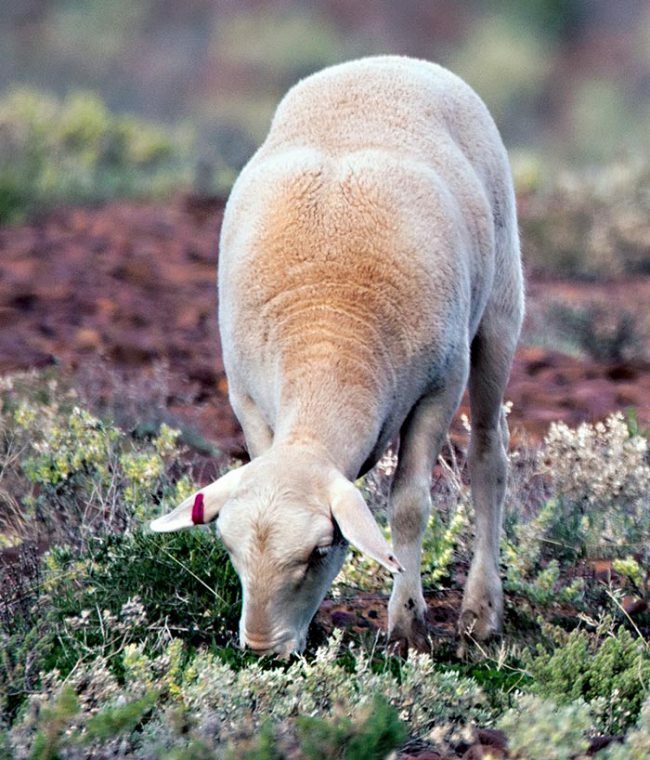 Dorper lambs are a fast-growing meat-producing sheep. The Dorper is an easy-care animal that produces a short, light coat of wool and hair that is shed in late spring and summer. It was developed in South Africa and is now the second most popular breed in Australia. The Dorper breed was developed by the crossing of a Dorset Horn x Blackhead Persian around the 1930s. The name ‘Dorper’ is a coupling of the first syllables of the parent breeds Dorset and Persian. The breed is well adapted to survive in the arid extensive regions of Australia. It has high fertility and maternal instinct, combined with high growth rates and hardiness. The breed has the characteristic black head as well as white heads (White Dorper). Lambing percentages in Australia of 150% are not uncommon.